Like to take a walk in Yuanshan Expo Park? Familiar with the crowd in MAJI2? Future Factory Coffee maybe a good option for your half-an-hour rest. 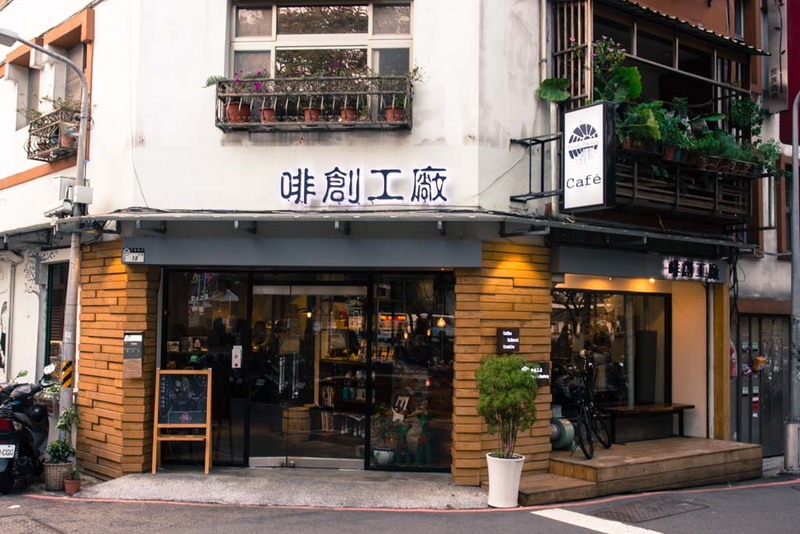 Located just around mere 2-minute-walk from Exit 1 of Yuanshan MRT, this small cafe is known to provide good cup of coffee to almost everyone: groups of friends, casual business meetings or family gathering. 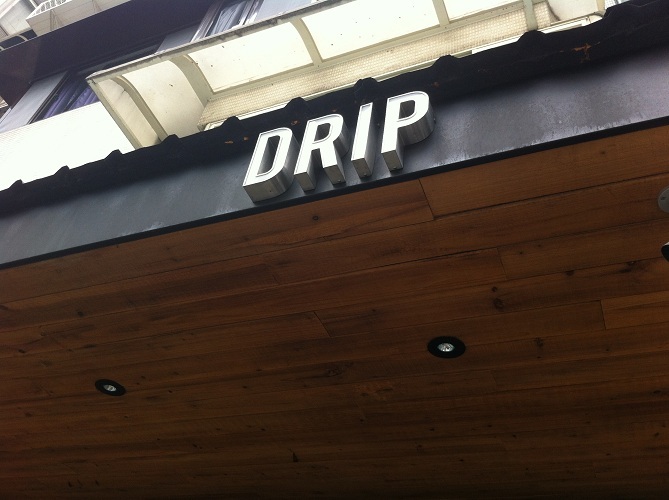 Following our post mentioning about the super happening cafe near Songshan Cultural Park, we proudly present to you our very own run-down of the one and only Drip Cafe (好滴) in Taipei. Just opened in the middle of last year, Drip Cafe has been a very popular establishment in the cafe-spotting world of Taipei. To give clearer details, to have a booking there we need to reserve very early, as early as 1 month in advance for weekday slot or (take a deep breath) 3 months in advance for weekend slot!